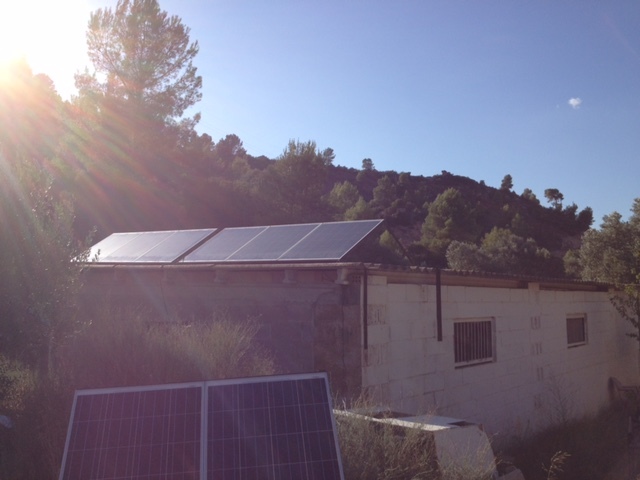 We are an independent alternative energy company located in the province of Tarragona, Catalunya. 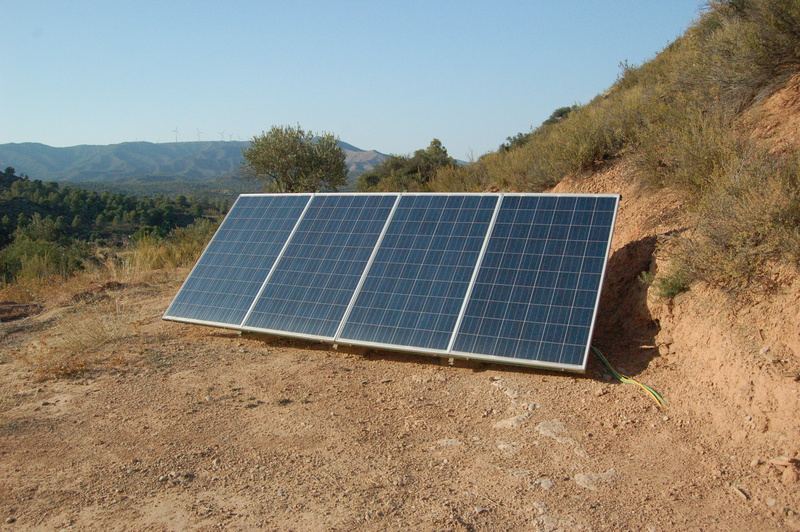 We supply renewable energy equipment, offer full installation and after sales support. Supplying equipment from only the leading manufactures in this field including Outback Power Systems, Victron Energy, Lorentz, Studer and Rolls, to name just a few. 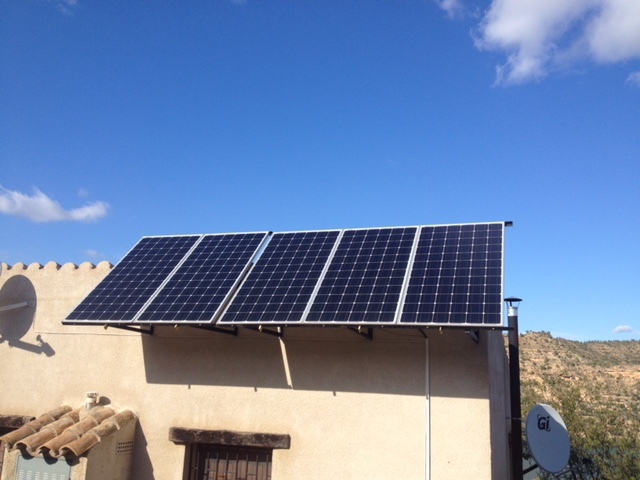 We offer individual components such as solar panels, inverters, charge controllers and batteries. 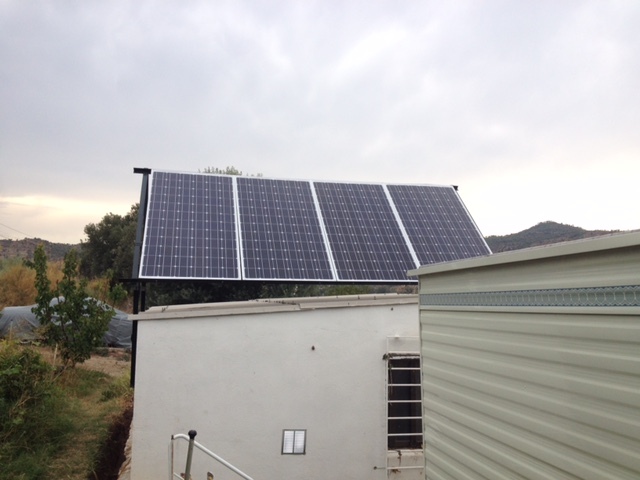 Also we design and install full ‘off grid’ systems. Located in the village of Flix, we are ideally located to offer full installation and after sales support to customers located in the provinces of Lleida and Tarragona, as well as supplying equipment throughout Spain.